Thanks to a friend who works at The Autobarn in Countryside, I borrowed a BRZ for the evening to take some measurements off the car. If you are local to Chicago and in the market to buy a new Subaru or Volkswagen, stop by The Autobarn in Countryside and ask for Richard Fisher or Tim Turakulov; tell them Earl sent you. They will help you out with a good deal. The dealership is also very mod friendly. What’s very cool about The Autobarn is that you can purchase from aftermarket products they carry through the dealership as new and finance it along with the car. They will honor the OEM warranty on those parts as well. 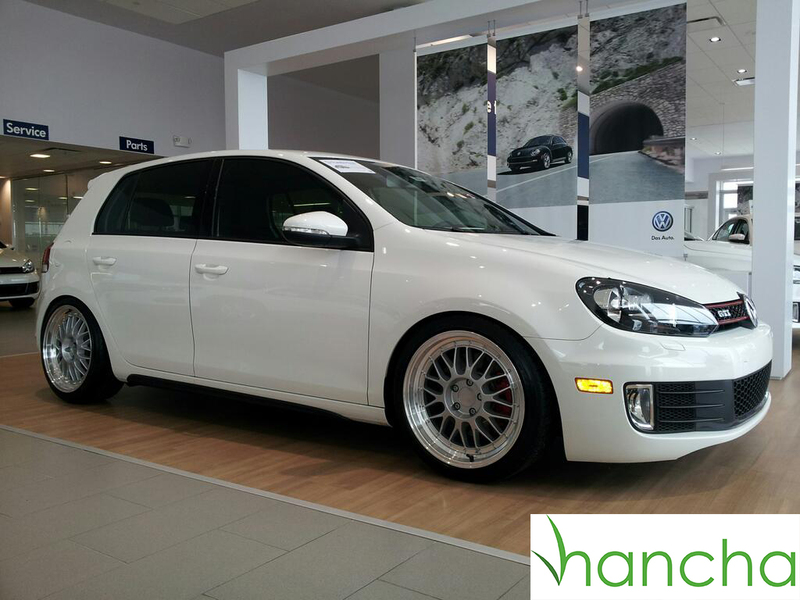 For example, I love this 4-door GTI, which comes with KW V2s and wheels (I forget the brand). It’s a shameless plug, but I thought it was very cool so I had to share. 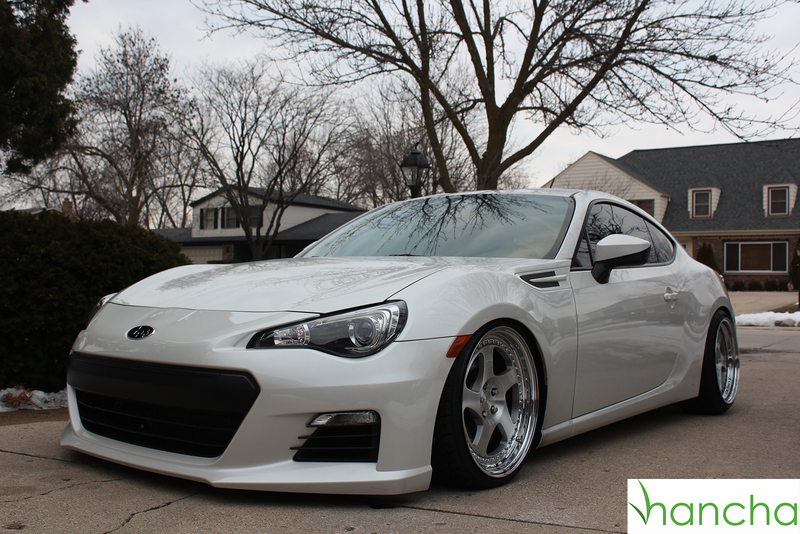 This entry was posted in BRZ and tagged autobarn countryside, brz, subaru, the autobarn, volkswagon on March 16, 2013 by Earl.